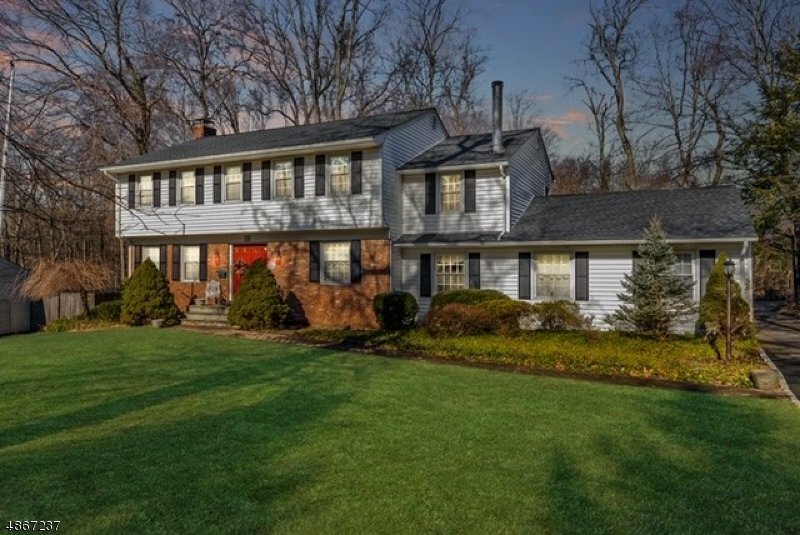 This classic colonial has been updated and expanded with nice details throughout. The quiet location, curb appeal, large, level lot, newer roof, newer HVAC systems, newer windows complete this home. The living room with wood floors, crown molding, and a fireplace, the French doors open to the sunroom that adds great versatile space, the dining room has built-in shelves, picture frame molding and wood floors, the family room has a brick, gas fireplace. The large kitchen with counter seating & a separate eating area, offers a pantry, abundant cabinets and granite counters. The master suite has a separate sitting area & changing room. The recreation room is in the finished basement and the large backyard will accommodate all your outdoor activities. Walking distance to everything FP has to offer.